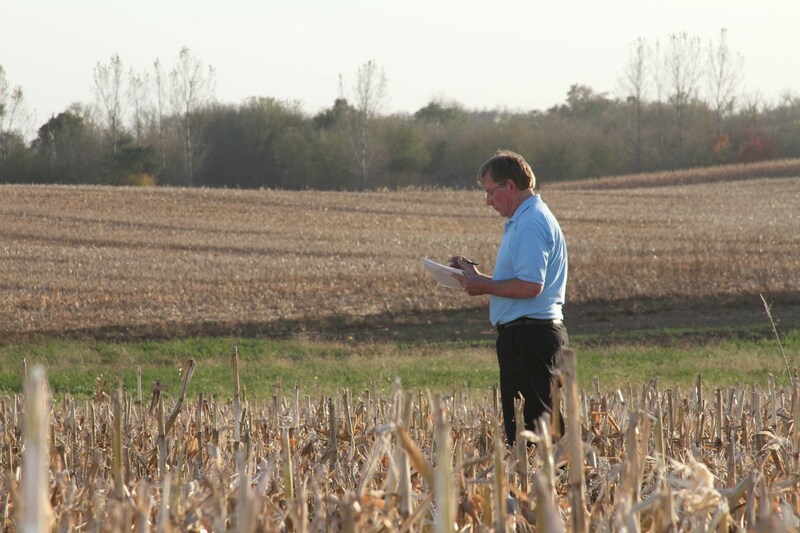 Dr. Carlson is an independent research consultant and development agronomist who has conducted studies and provided technical support to ag businesses for more than 35 years. ETS hired him in the spring of 2015 to develop and implement field plot research comparing the SoilWarrior with other methods of tillage. As an expert in crop production, soil science, and crop protection, he is aware of the negative effects of compaction on crop growth and development, and ultimately on yield. Compaction, which is caused by heavy equipment traffic, has only worsened in recent years as farm machinery has increased in size and weight. 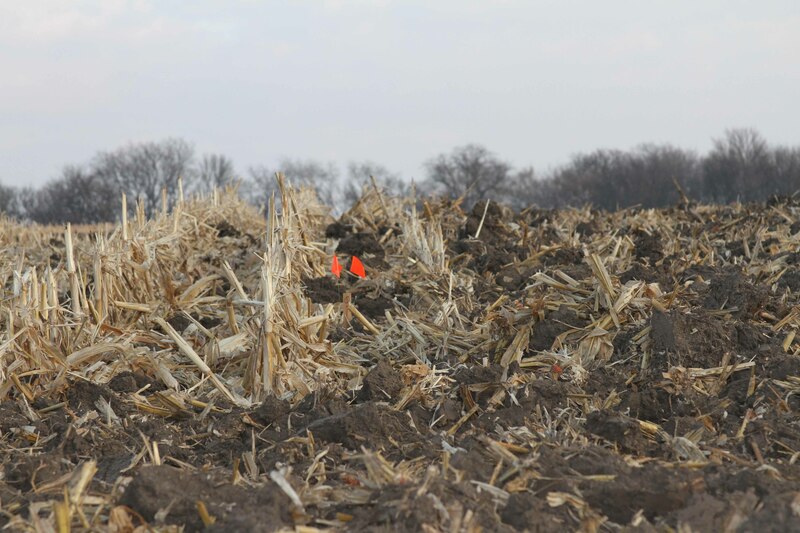 Strip-till reduces the damage by minimizing equipment traffic. Over time, fewer passes across the field provide relief to the soil. 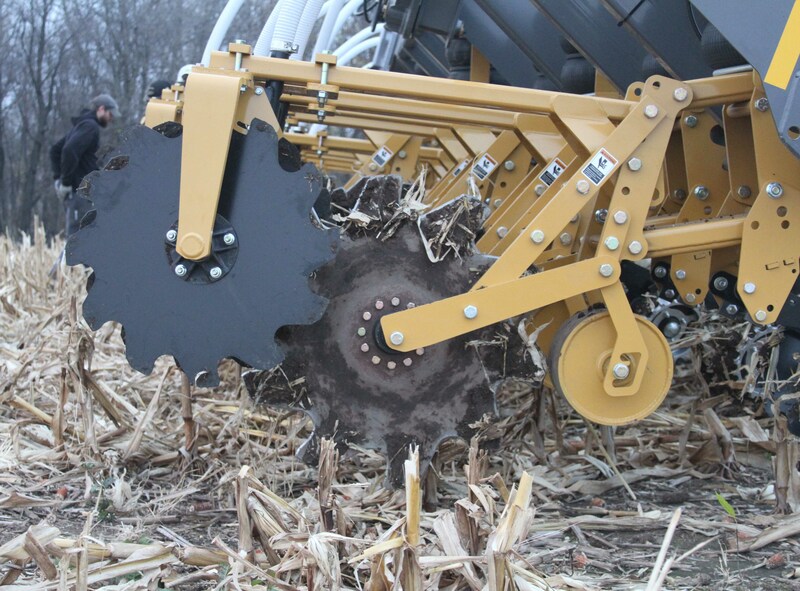 Initial findings led Dr. Carlson to hypothesize that the SoilWarrior’s patented cog wheels help eliminate compaction by breaking through both surface and subsurface layers. This eventually leads to improved structure and soil health. The machine is also able to cut through tough crop residue more efficiently and effectively blend it into the soil. The residue left on the soil surface not only protects it from wind and water erosion, it also feeds earthworms and other beneficial soil organisms. Both of these observations are substantiated by what other ETS customers have experienced, saying the machine “pulls easily though the soil” and that their ground is protected by an “earthworm army”. 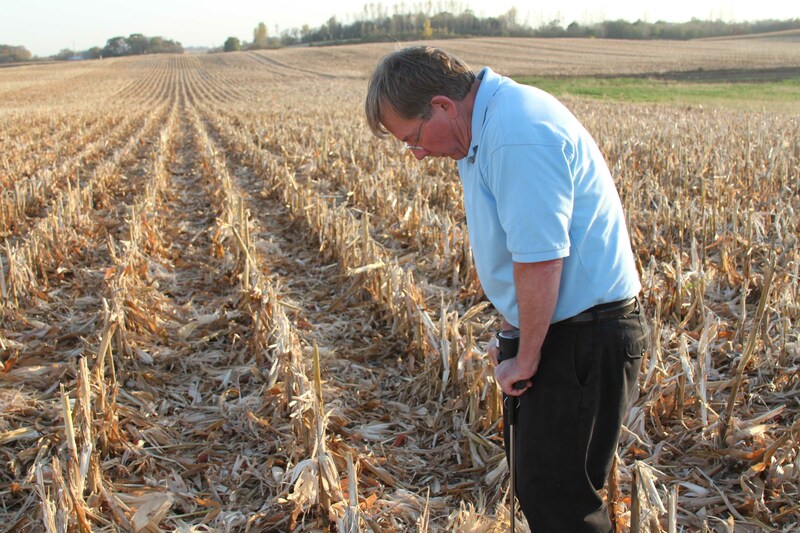 Dr. Carlson established research plots near Janesville, Minnesota for ETS in the fall of 2015. This multiple-year study will compare full surface tillage using traditional methods to strip-till using the SoilWarrior. He applied P and K last fall at recommended rates using the SoilWarrior in the strip-till plots and broadcast across the conventional plots. In the spring he plans to apply N to each plot and side dress as needed throughout the summer. This study consists of six replications and the site has been conventionally tilled in the past. Carlson intends to initiate additional studies in the coming years to compare other tillage methods. When asked what he expects to find, his answer was no surprise. Watch for an update on this research project this spring. 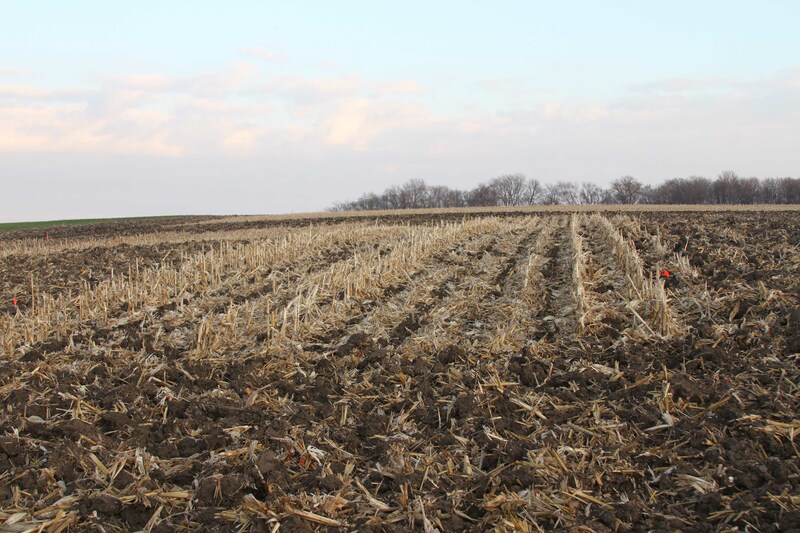 In the meantime, learn about an Iowa farmer who is conducting a large-scale research project on his farm to identify the economic benefits of strip-till. Learn more about the many advantages of using the SoilWarrior for your strip-tillage by downloading our ebook.